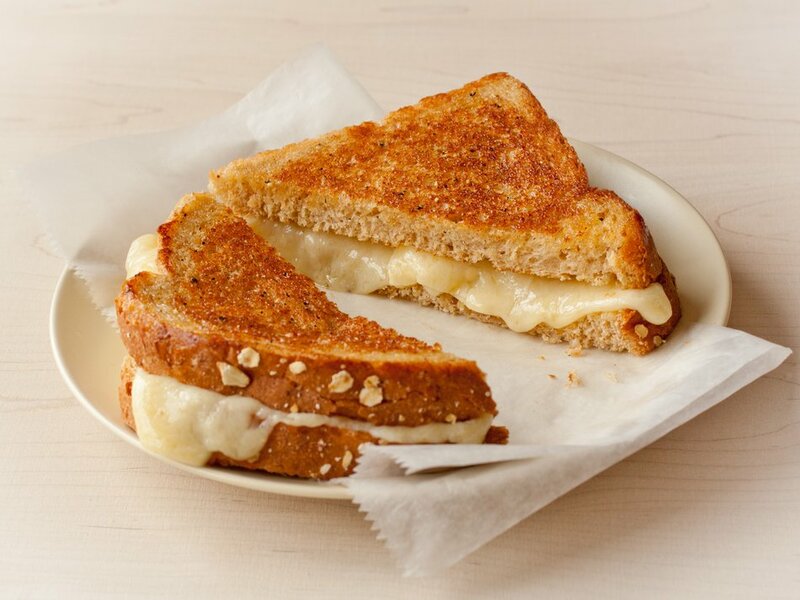 Today is Grilled Cheese Sandwich Day! At Barstow’s, gooey, delicious, award winning Cabot cheese is something we celebrate every day! Select your ideal Cheese Griller at Barstow’s Dairy Store and Bakery, add tomato, avocado, bacon, ham, whatever you fancy! Looking to make your own? Buy local! We’ve got the Cabot cheese and Cabot butter you need for a delicious Grilled Cheese!